Pricing strategies can vary greatly amongst the different industries. Whereas one pricing strategy can work well for one business, it can fail dismally in another. As such, having a plan which maximizes your potential review can make a world of difference. As such, today we’re going to look at 5 pricing strategies to attract your customers. I’ve said many times that your product differentiation shouldn’t be the lowest price in town. Even so, it’s important to bring up penetration pricing, which puts this strategy into effect. The idea behind penetration pricing is to lure your customers away from the competition by providing extremely low prices. Keep in mind, this isn’t a long-term method. Rather this is a temporary ploy to initial attract buyers. Once you attract those buyers, it’s up to you to keep them. I provided an excellent example of this method last week, which mentioned the telecommunication industry. Think of the cable company and the great introductory deal. They nab you with the low entry point and chain you to a contract. Once the contract ends, you’re free to jump ship to the competitor’s services at their introductory price. Who should use? This pricing strategy can be a good option for the new business or old businesses, trying to penetrate a new market. Word of caution. Not a sustainable business model in the long run. When I think of economy pricing, plain to comes to mind. That means no frills or fancy marketing techniques. Economy pricing is a type of model that allows a business to offer the product at a low price due to its common use. Since the product is so widely used, it can be manufactured in bulk to several companies, with the only change being the generic label. A good example of this is the nonperishable foods in a grocer with the store’s generic label. You might go to several different chains within a city to buy the generic label ketchup, but what’s inside the bottle is likely the same and comes from the same distributor. The manufacture is able to offer it at wholesale at a decent price to retailers, who in return can offer a decent price to customers. Who should use? Those in an industry where everyone carries the same products. You might find this technique heavily used in tourist towns, where just about every shop carries the same tourist items. Word of caution. It’s difficult to differentiate yourself from the competition. As such, you’re often attracting customers who are looking for quick, easy, and convenient. 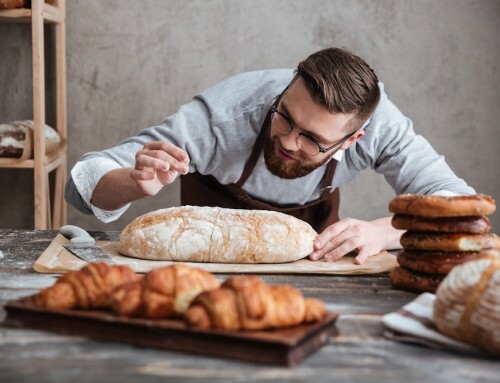 Premium pricing works the angle “you get what you pay for.” This strategy takes the idea that the higher priced product is an exceptionally quality product, which is more valuable and luxurious compared to other market products. Often premium pricing is about perception. The product may not be any better than the competitors. However, it’s portrayed as such. An example of this method is in high thread count sheets. After a certain number, the thread counts make no difference. In addition, the quality of the fibers often matter more than the thread count. Still, we see advertisers encouraging consumers to purchase based on the thread count rather than the actual quality of the product. Who should use? Those is a niche market, where there is very little competition. Word of caution. 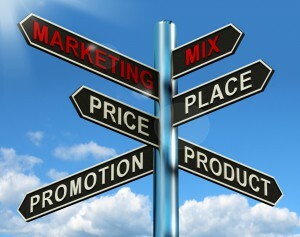 This model may acquire more expensive marketing in order to have customers buy into the premium price. Research and development can be costly. 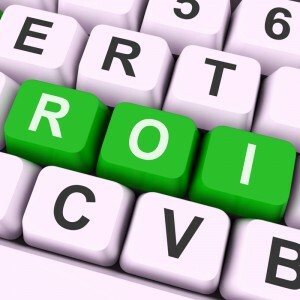 So much so, it may take a company quite some time to earn a return on their investment (ROI). Price skimming is a way to mitigate those costs early. This method targets early adopters who are willing to pay a high price to be the first to experience a new product or service. You’ll often find skimming in the technology industry. Consider when the next XBox or Playstation comes out. Those who purchase the product first will pay the highest prices. However, those who can wait a few months, will likely find the consoles at a lower price, and maybe even better quality, as manufactures make minor tweaks. Who should use? Businesses that have innovative products and services. Word of caution. Unless you can create enough buzz, you may have a difficult time achieving a ROI. It still surprises me that psychological pricing works. I come from a time where we rounded. Psychological pricing works the angle where people are clueless about rounding. The idea behind psychological pricing is everyone has a price point they won’t go over. By pricing a product or service just below the price point, a company is more likely to attract a buyer. We see this strategy used pretty much EVERYWHERE. Take for example a home that’s priced at $369,995 instead of $370,000 or a candy bar priced at $1.99 instead of $2. The slight price difference tricks our mind into thinking we’re getting a better deal. In fact, many might associate something like $1.99 with $1 rather than $2. The first time my husband mentioned a $5.99 item was 5 bucks, it blew my mind. Word of caution. People don’t like pennies? Any of those 5 pricing strategies can be effective if used correctly and in the appropriate situation. 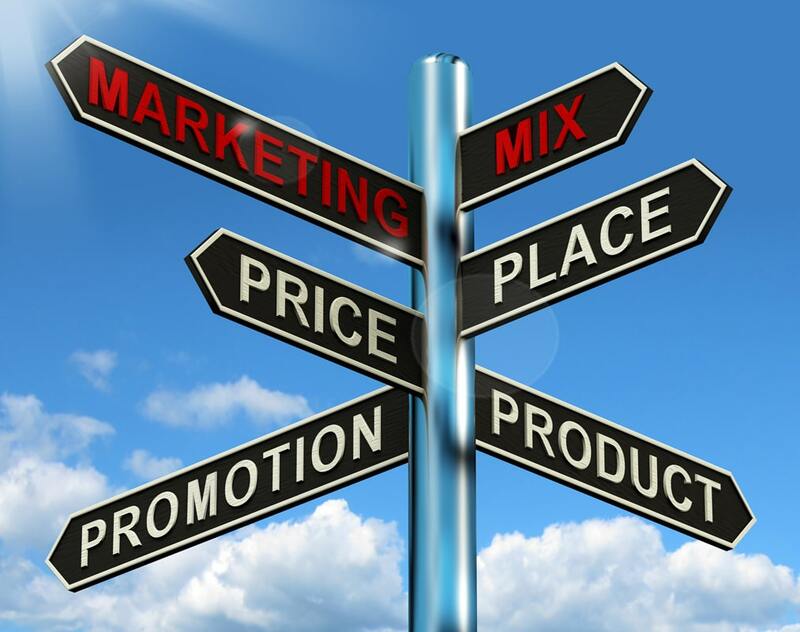 Prior to putting a pricing strategy into effect, consider your target audience. Is your customer base the earlier adopters? Luxury buyers? Economy customers? What types of pricing strategies do you employ? Interesting content. I enjoyed reading it. Especially the penetration pricing. Definitely something to think about if you want to attract new customers. I like the top products you have on the right hand side of your site. May do that in my own site. Overall I think your site is well laid out and easy to read. Thank you, Jenny. Penetration pricing is a great way to create awareness. Keep in mind, the low cost doesn’t have to be a constant. The key is to get people in the door so they can see what you offer. Often times the low prices aren’t sustainable. Thanks for sharing, Louis! I’ve noticed penetration pricing happening often in the self-publishing industry (an industry I was actively a part of at one time). For those one time use items (never need to purchase again), it was important to have similar products available for purchase also. In those cases, the first sale (loss leader) got the individual through the door using penetration pricing with the hope they would like the product enough to purchase others.